What Is a Loan for Consumption? A borrower who cannot afford to secure goods with upfront cash may apply for a loan for consumption. Sometimes known as a mutuum, a loan for consumption is a type of loan arrangement in which a lender will deliver certain types of consumable goods to a borrower, which the borrower is then free to use or consume. As part of the arrangement, the borrower commits to replacement of those goods in some manner at an agreed-upon future date. Considered a type of lend lease, a loan for consumption is often a great way for the borrower to have access to necessary resources now and return them in kind at a later date once suitable replacements have been secured. 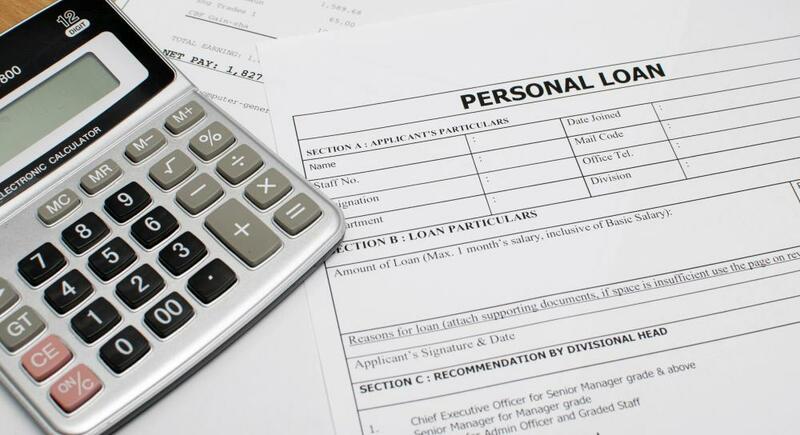 The terms of a loan for consumption may be expressed or implied. With an implied contract, there is the understanding that the borrower will consume the resources provided by the lender, using those resources in a manner that is considered standard and usual. There is also the implied understanding that the debt will be repaid in kind. By contrast, an expressed contract may place limits on how the borrowed resources can be used, and also provide more specific data on what types of repayment are acceptable to the lender. One of the benefits of a loan for consumption is that a borrower who cannot secure the goods without assistance can receive them now, and then be able to repay the debt at a later date, when the possibility of being able to respond with in kind payment is feasible. For example, if the borrower is unable to buy food right now, the lender may supply a selection of frozen food entrees that the borrower can consume. At a later date, the borrower will purchase frozen food entrees that are similar in quality, quantity, and type, delivering those to the lender as repayment for the extension of the loan. A loan for consumption is somewhat different from other types of loans, in that ownership of the goods passed along for consumption become the property of the borrower rather than the owner retaining some type of ownership in the loaned goods. For example, the bank holding the mortgage on a given property retains a certain amount of interest as long as a portion of the loan remains outstanding and could experience some sort of loss if the borrower defaulted. By contrast, the lender in a loan for consumption arrangement does not retain ownership and does not carry the risk. The borrower is still obligated to repay the lender, even if the loaned consumables are destroyed due to negligence or some other event. This means that even if the borrower was provided with food that he or she allowed to spoil due to unsafe storage arrangements, that borrower must still repay the lender with food that is of similar type, quality, and quantity to what was borrowed. What Is the Role of GDP as an Economic Indicator? What Factors Affect Corporate Lending Rates? What is an Inflationary Gap?